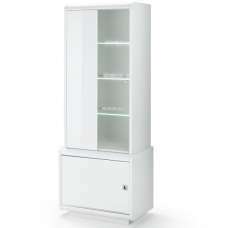 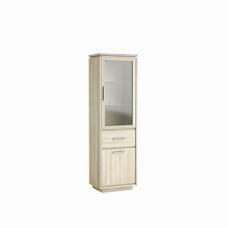 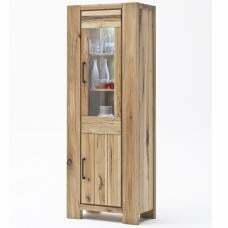 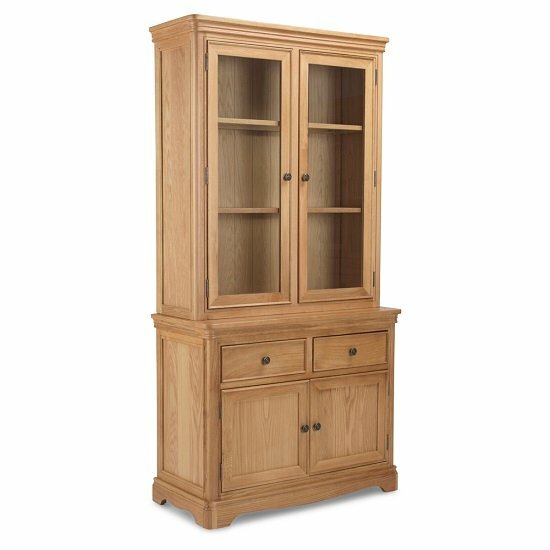 Ametis Wooden Small Display Cabinet In Oak With 4 Doors And 2 Drawers, ideal for displaying decorative objects, photos, frames, Etc as well as provide ample of storage space. 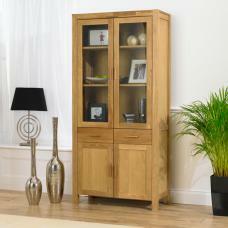 Crafted from Oak wood and finished in natural. 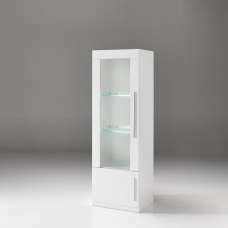 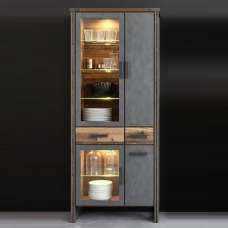 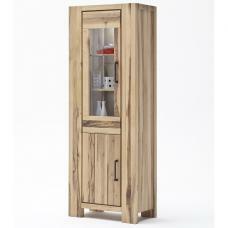 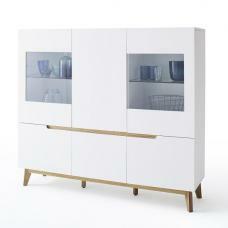 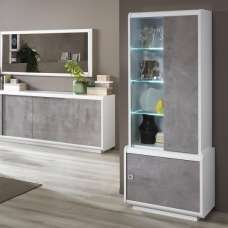 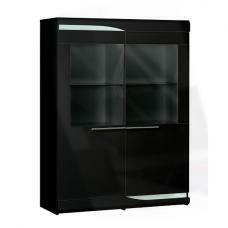 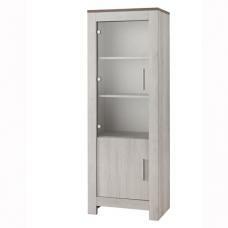 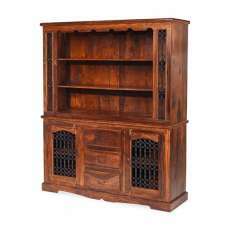 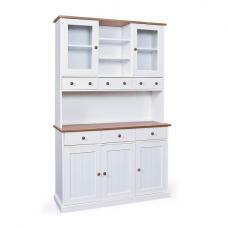 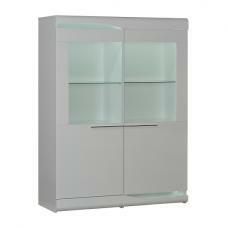 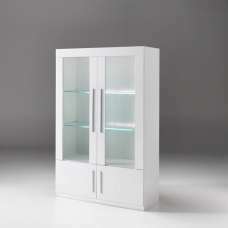 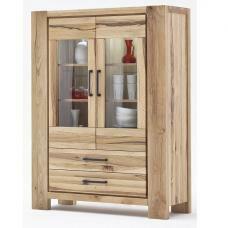 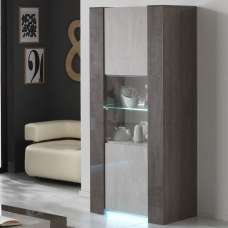 It features 4 doors of which 2 glass doors and 2 drawers provide plenty of display and storage space.